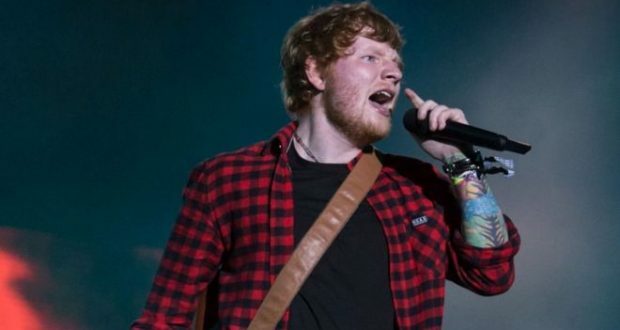 Ed Sheeran says he’s quit Twitter after receiving a stream of abuse. “I’ve actually come off Twitter completely,” he told The Sun. “I can’t read it. The star, who has 19 million followers, says he’ll keep the account open, but it will only share automatic updates from his Instagram page from now on. A quick scan of Twitter finds a number of negative – although not necessarily abusive – comments directed towards the 26-year-old. “Irritating ginger busker” is a particularly common insult; while the song Galway Girl has provoked a torrent of anger. “Never thought I’d have to explain it, but everything I do in my live show is live, it’s a loop station, not a backing track. Please google,” he wrote.